The 3 Wishes Project began in the intensive care unit (ICU) at Ronald Reagan UCLA Medical Center in December 2017. Patients in the ICU face critical illness and sometimes, difficult end-of-life decisions. 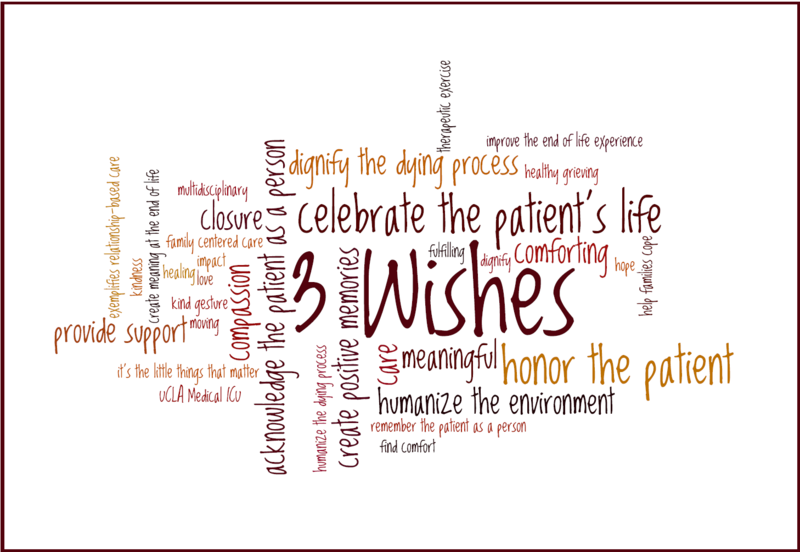 The goal of the 3 Wishes Project is to provide the best possible end of life experience for patients and families by celebrating lives and supporting the grieving process. The project has fulfilled a variety of wishes for ICU patients. 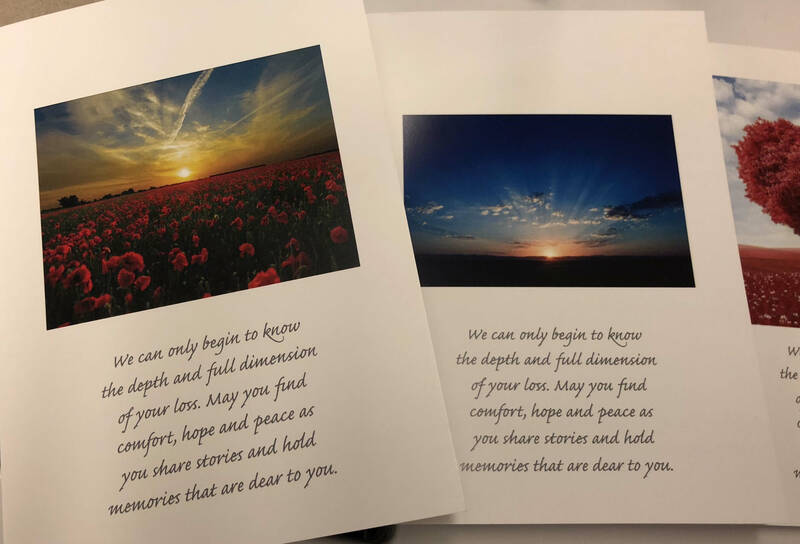 Patients have asked to hear a cherished piece of music, to spend their final moments outdoors, to visit with a beloved friend or pet, to taste a favorite food or drink, and to have their room decorated with their favorite photos, to name a few. Your gift to the 3 Wishes Project, no matter the size, can help fulfill the often simple and inexpensive wishes of critically ill patients in the ICU. Your contribution offers comfort and peace to patients and grieving families. At the end of life, it's really the small things that matter. The average cost per patient has thus far been just $30. The effect this program has on patients and their loved ones, however, is truly priceless. 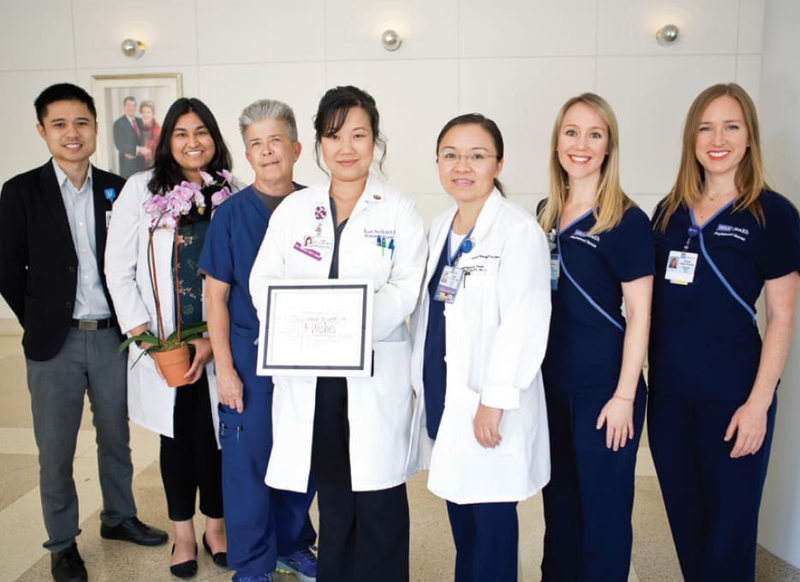 The 3 Wishes Project Team: from left: Peter Phung, MD, MBA; Neha Agarwal, MD; Donna Smith, RN; Thanh Neville, MD, MSHS; Sherry Xu, MSN, RN; Kristen Hjelmhaug, RN; and Jessica Hainje, RN. The 3 Wishes Project was first introduced in Canada in 2013. Ronald Reagan UCLA Medical Center is the first hospital in the U.S. to adopt the program. Drs. Thanh Neville and Peter Phung launched the 3 Wishes Project and hope to see it grow to benefit even more patients. Since its inception in December 2017, the project has granted the wishes of more than 40 people. 3 Wishes was originally funded by a grant from the CSU Institute for Palliative Care and has gained the ability to continue its mission through generous donations from families and individuals. Donations ensure that we have the resources to create meaningful, dignified memories for patients and their families during otherwise difficult times. 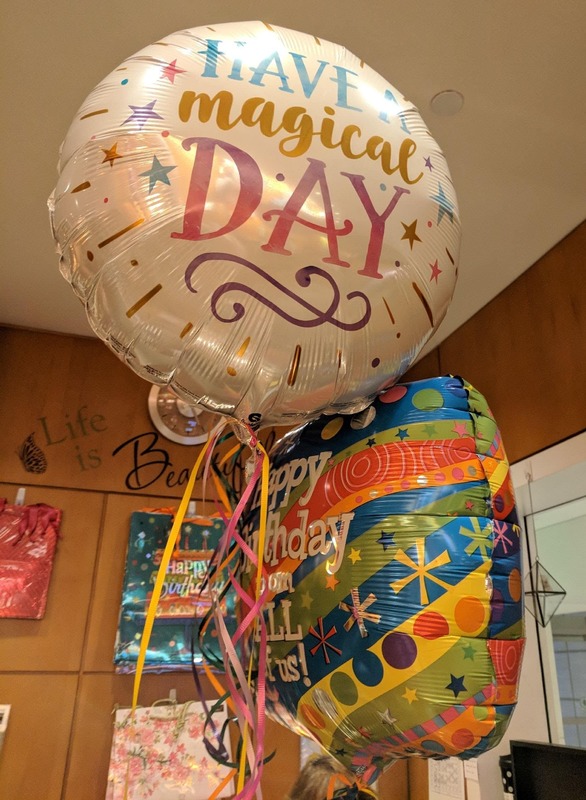 Thank you in advance for your kindness, generosity, and for helping the 3 Wishes Project honor patients' lives and create positive memories for their loved ones. You can give a family a lasting memory of their loved one. 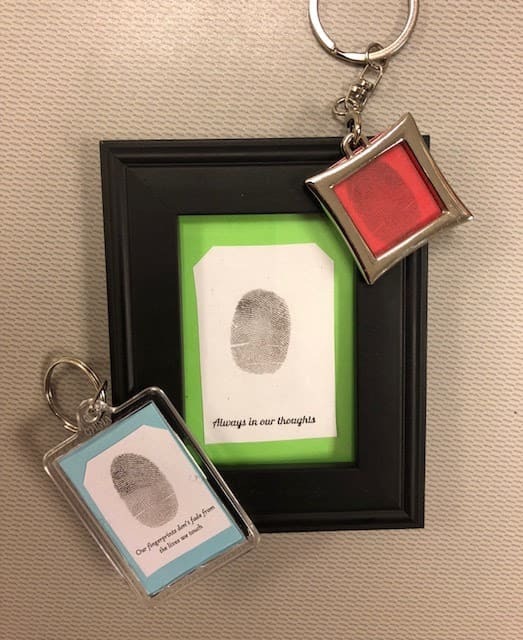 Your gift will help us provide families with a thumbprint keychain or a framed word cloud. “At the end of life, it’s really the small things that matter.” The average cost per patient to grant wishes is just $30! 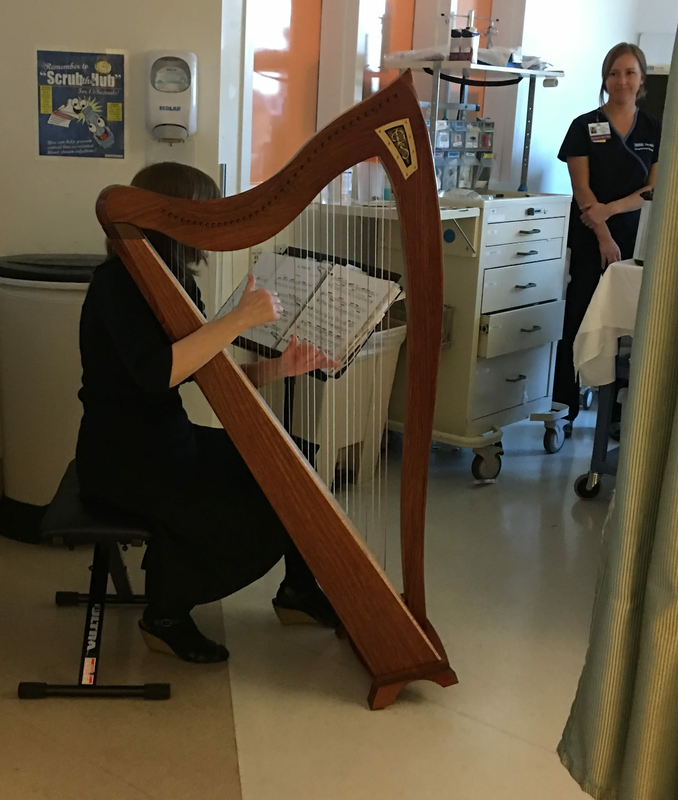 Your gift can help cover the cost of a visiting musician to grant a patient’s wish to hear a cherished piece of music. You can provide compassion for the ICU Clinicians to foster patient and family-centered care and inspire more meaning in the workplace. Your gift can grant wishes to 3 patients! You can provide the family members comfort to humanize the dying process and create positive memories of their loved ones. Your gift can grant wishes to 8 patients! You can bring celebration and meaning to patients’ lives by honoring the patient and dignifying the process. Your gift can grant wishes to 16 patients! You are a true inspiration to the patients, family members, and ICU clinicians during this extremely difficult time. Your generosity can cover the cost of granting wishes to over 30 patients! The hope of the 3 Wishes Program is to expand the program to UCLA Health’s other units and hospitals. Your gift can contribute funding to the expansion and impact numerous patients, families, and clinicians that could benefit from this remarkable program.